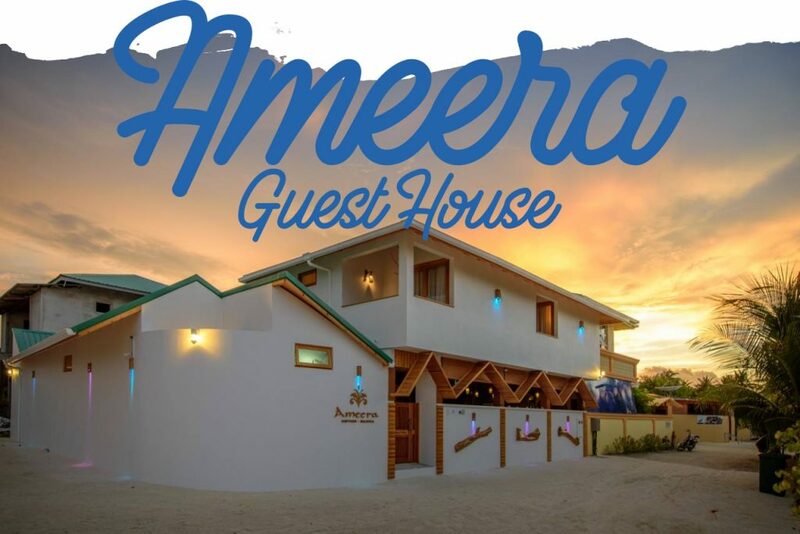 With it’s tasteful and ethnic settings, Ameera Guest House is a charming place. 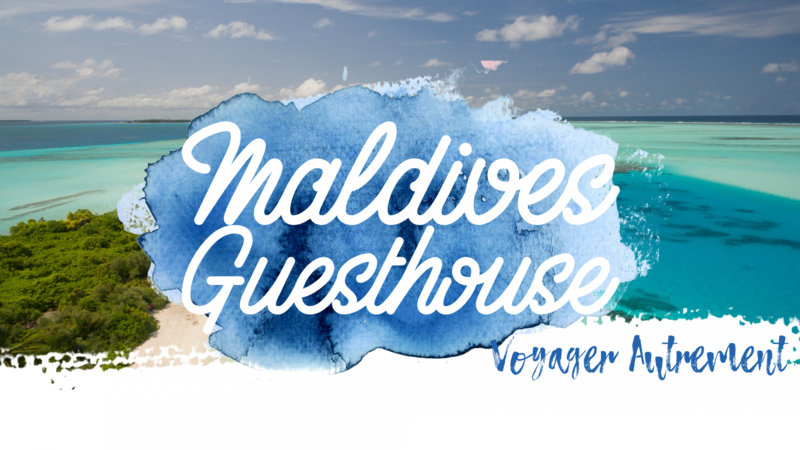 Spacious outdoors and proximity makes it one of the best guest house in Dhiffushi. 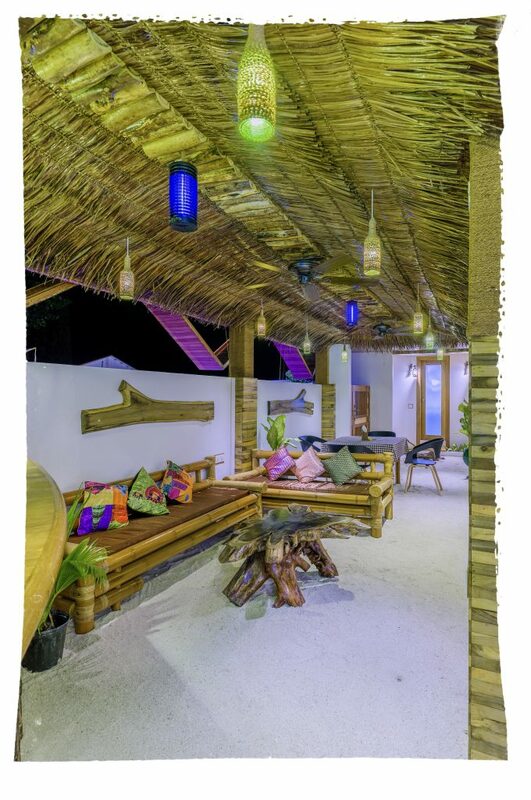 The “a la carte” restaurant menu offers both maldivian and international cuisine. 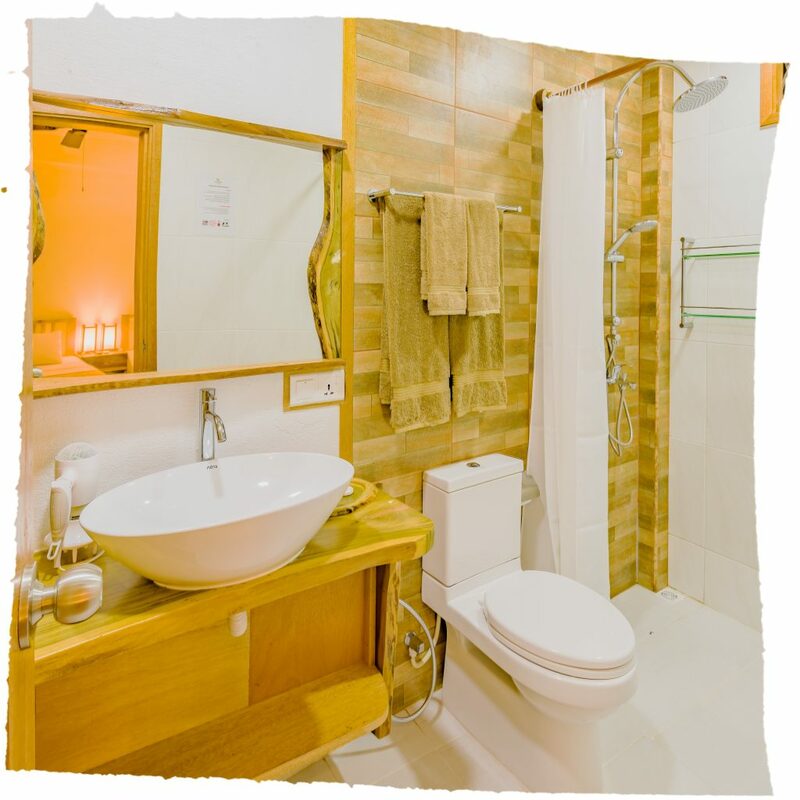 Ameera Guest House offers stylish, modern and cosy amenities. 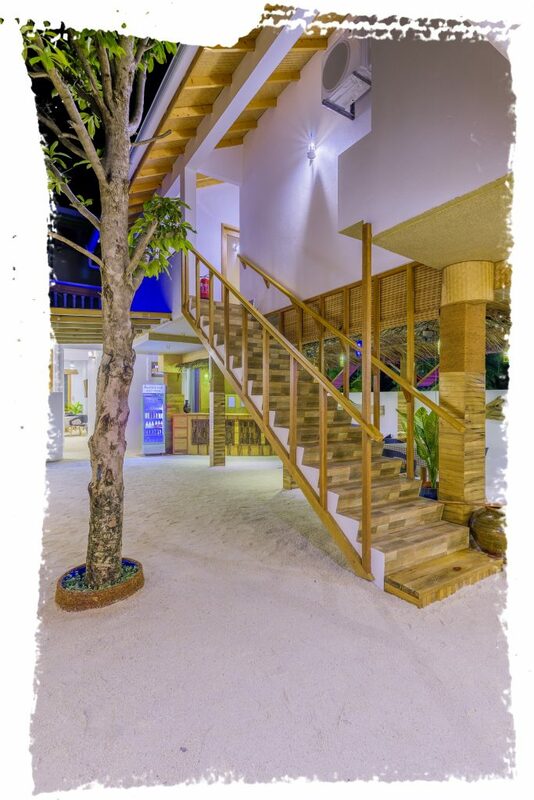 Some of the rooms even have a private balcony. Prices below include full board pension. 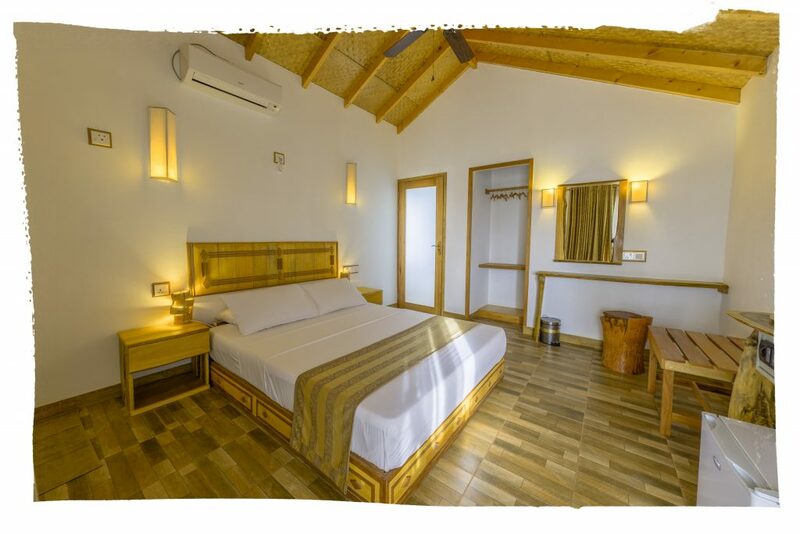 Prices are given per room per night.